Ticket to Ride is the ultimate game for people who love trains and board games. However, did you know that there more than a dozen versions and expansions of the game available to play? 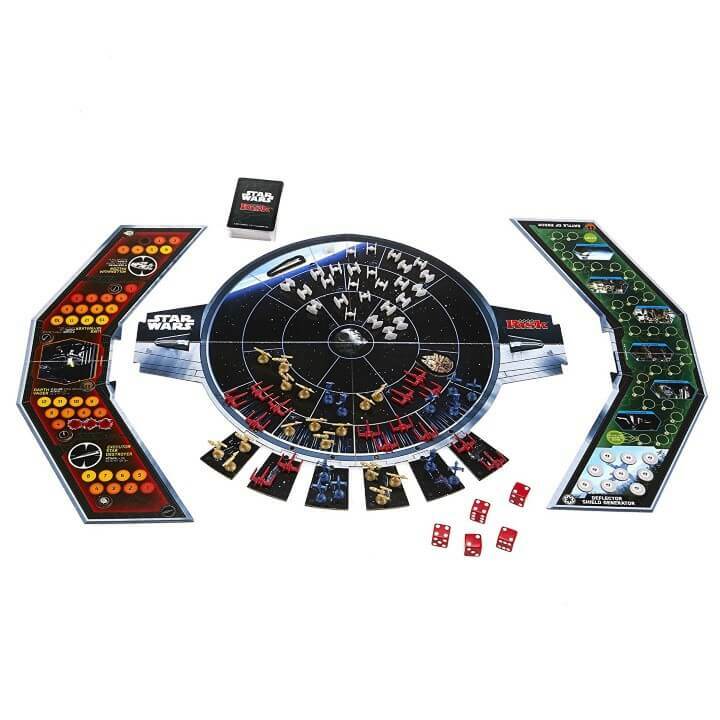 If you love Star Wars, you’re bound to love the board games below. Some, such as Rebellion and Armada, are brand new stand-alone board games, whereas others such as Risk and Clue take old classics set them in the Star Wars universe. 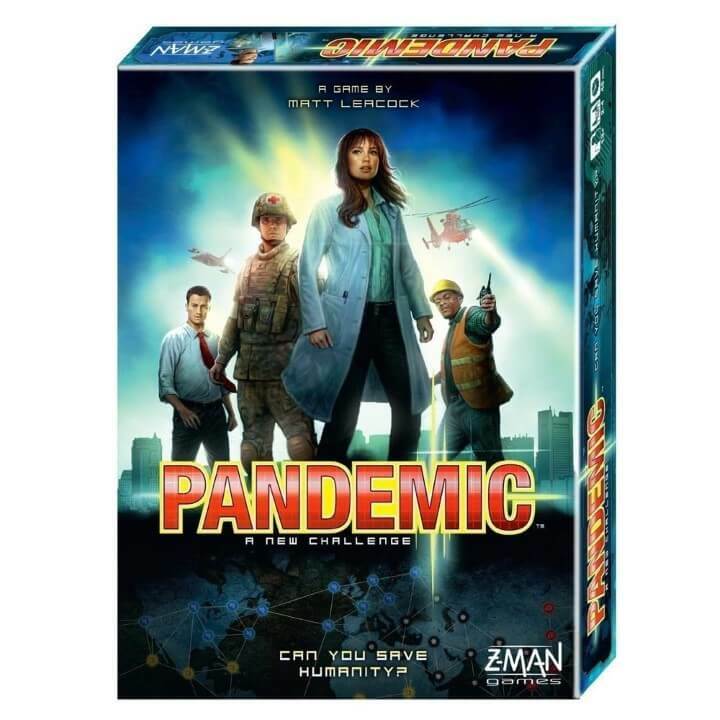 Pandemic is one of the more popular map based strategy board games around. In fact, Pandemic Legacy: Season 1 is currently the best rated game on BoardGameGeek.com. 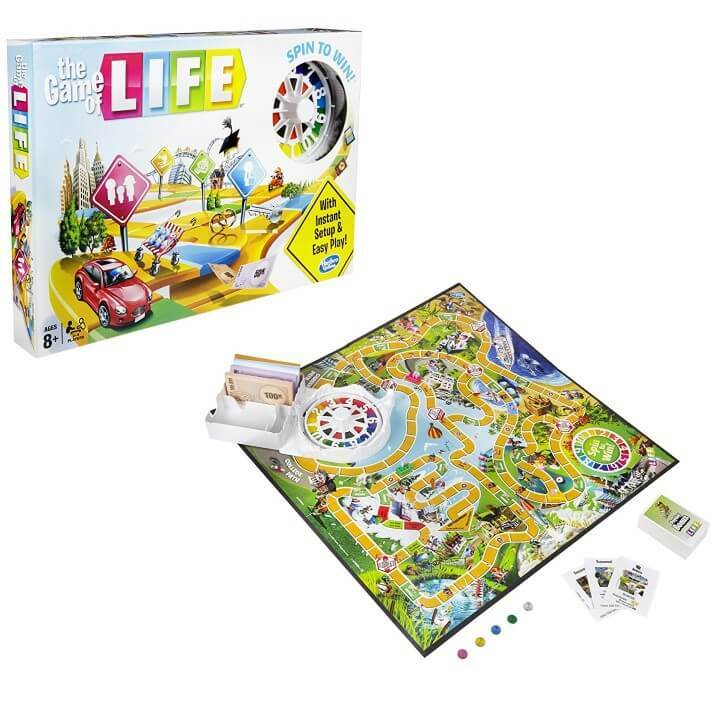 Hasbro’s The Game of Life is a modern classic just like Monopoly, Risk or Catan. And just like those games there a many different alternative versions and editions you can try if you’re board of just playing the standard original game. 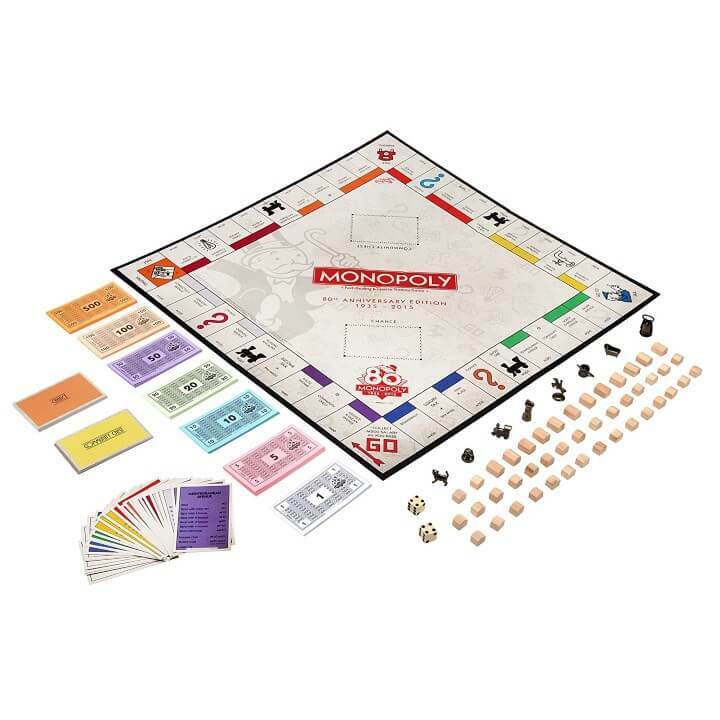 Monopoly is one of the most popular board games of all-time. And that popularity has translated into countless different versions, editions and variations of the game. Below we look at 21 unique versions you can buy online. Everything from an 80th anniversary edition of the Classic Original to Empire to Junior to the Ultimate Banking Edition and so many more. 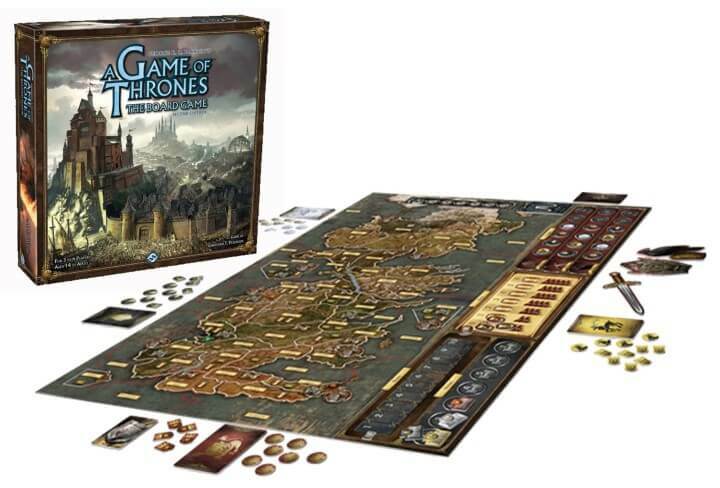 With so many different Game of Thrones board games to choose from, plus all the expansions, it can be a bit difficult to pick the best. 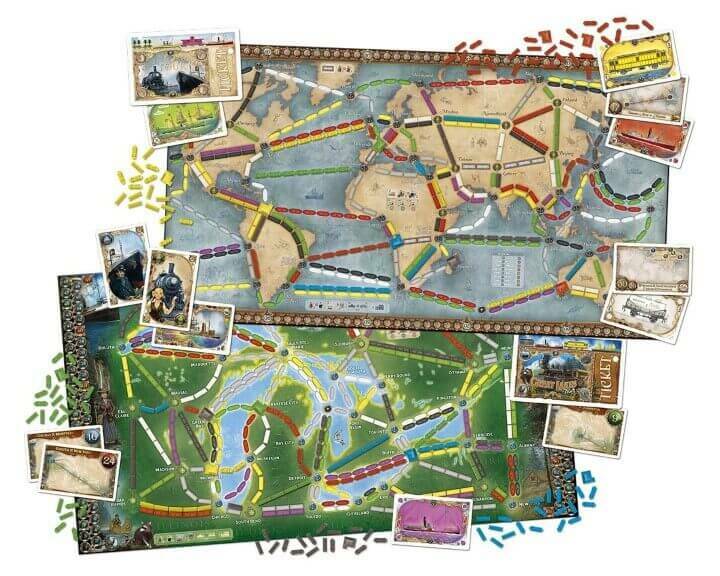 Games include such favourites as the A Game of Thrones: The Board Game, Risk, The Card Game and even Monopoly. We’ve ranked the games and expansions from best to worst based on their review score found on BoardGameGeek. Please let us know what you think in the comment section below. 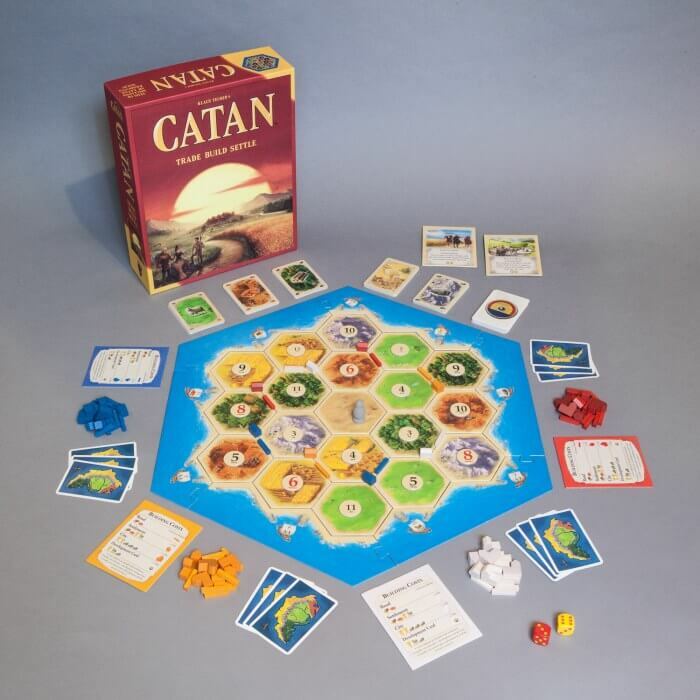 This year Settlers of Catan (now simply called Catan) turns 20. It’s quietly become one of the best selling and most popular board games of all time and can now legitimately be considered a modern classic. Yet, if you’ve only played the base game, you’re missing out on a whole world of expansions, extensions, new editions, variations and spin-offs to try. Below we rank each of them according to their average rating on BoardGameGeek, which is pretty much the go-to site for all things board game related.